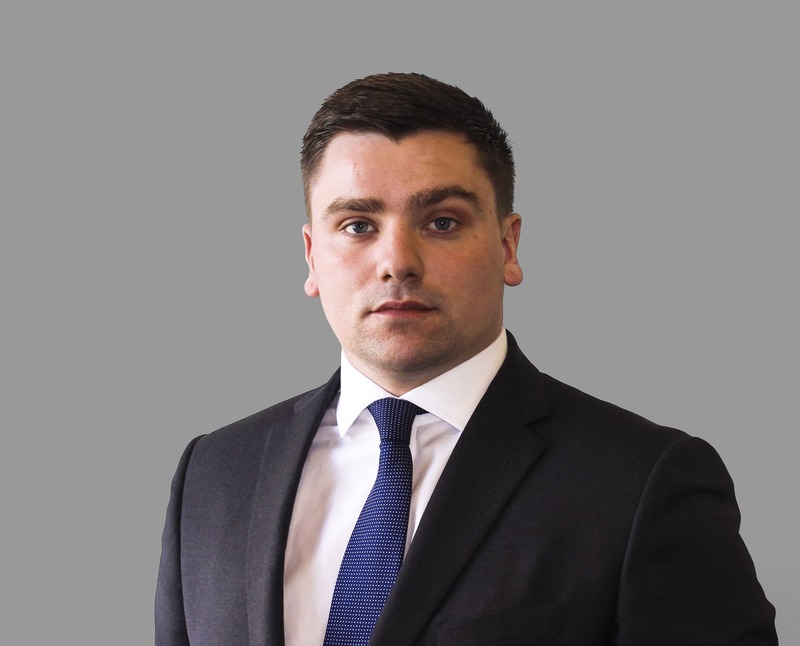 After studying for a Photography Degree at The University Of East London, Tim began his career in the Telecoms industry before an interest in finance and property motivated him to pursue a career within the Protection team at Capricorn. With a knowledge of personal protection including Life Cover, Critical illness cover and Income Protection, His role within Capricorn is to ensure all clients receive impartial and expert Protection advice of the highest standard. In his spare time Tim enjoys playing football and drawing artwork.